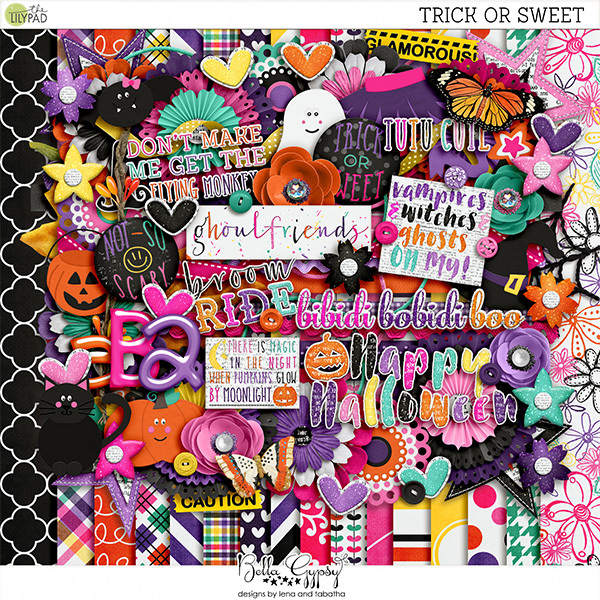 This month’s kits are Trick or Sweet and Shine. 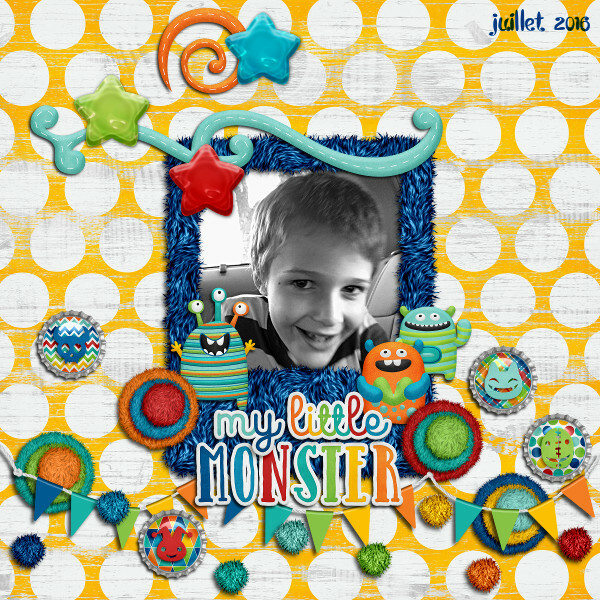 Now you might think that very holiday-centric kits, like this Halloween one, can ONLY be used for Halloween pages. 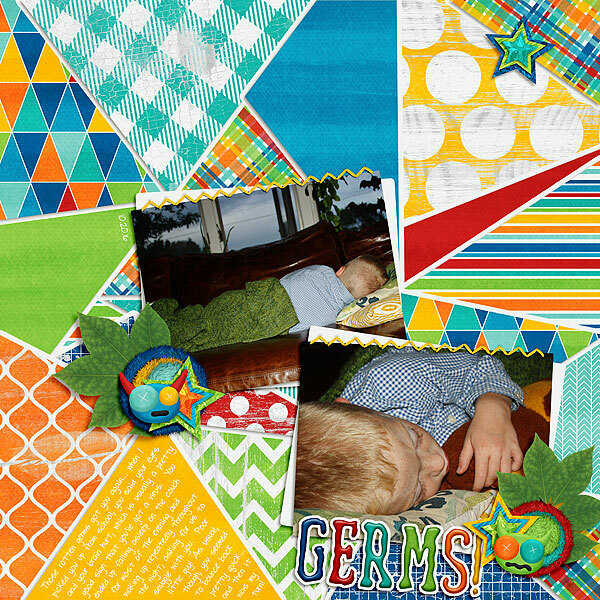 We hope that this idea of mashing a holiday kit & a non-holiday kit with similar color schemes helps you to get even more use out of your BG stash! 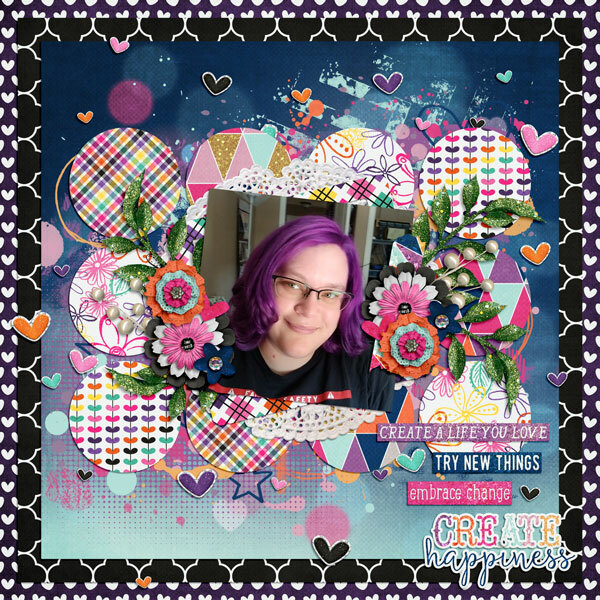 Hello again, scrappers! 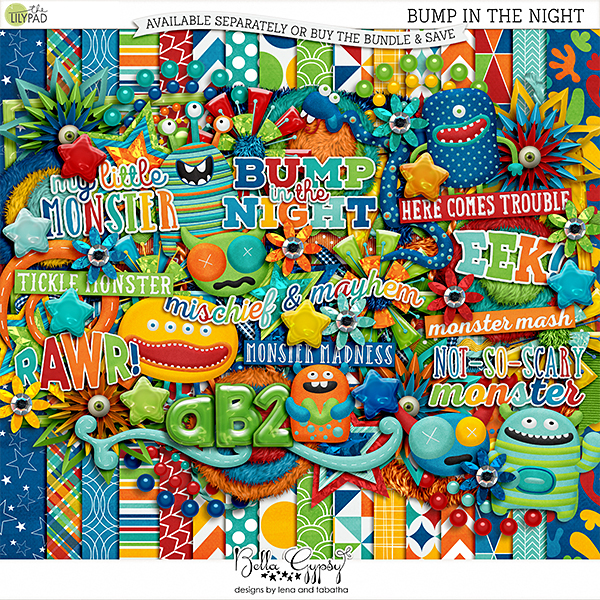 We’re back with this month’s Featured Kit — Bump In The Night. 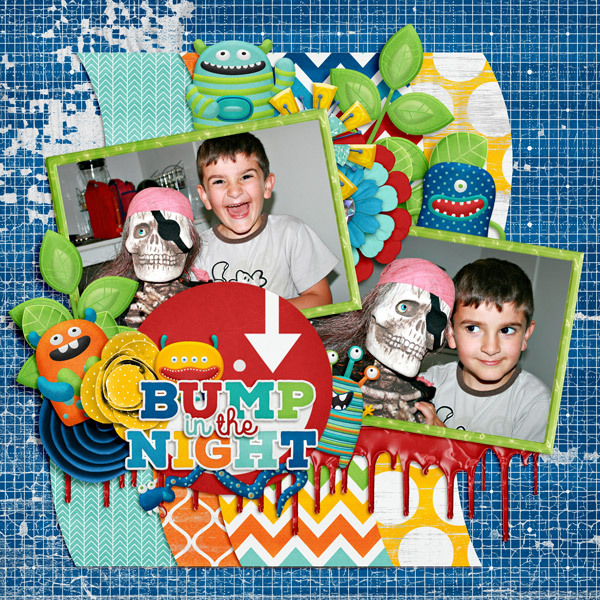 This kit is perfect for Halloween pics of your little monsters or just the general chaos & madness that surrounds any mom with little ones (trust me — I know!). 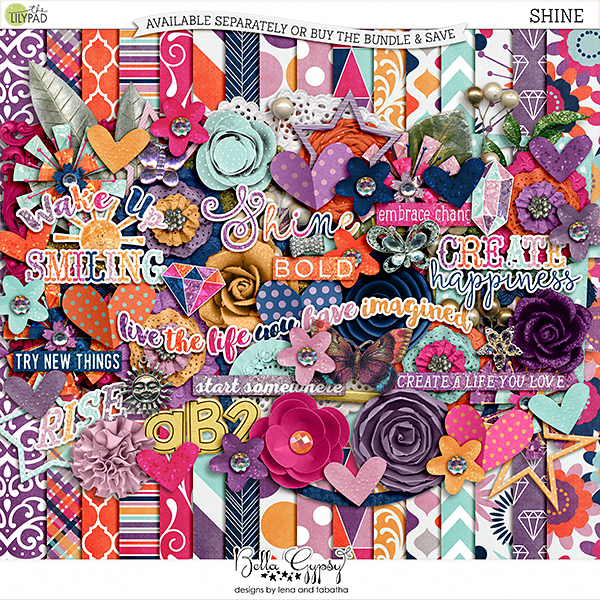 Look at the amazing layouts the BG creative team pulled together & you’ll definitely want to snag this kit or bundle at one awesome discounted price! 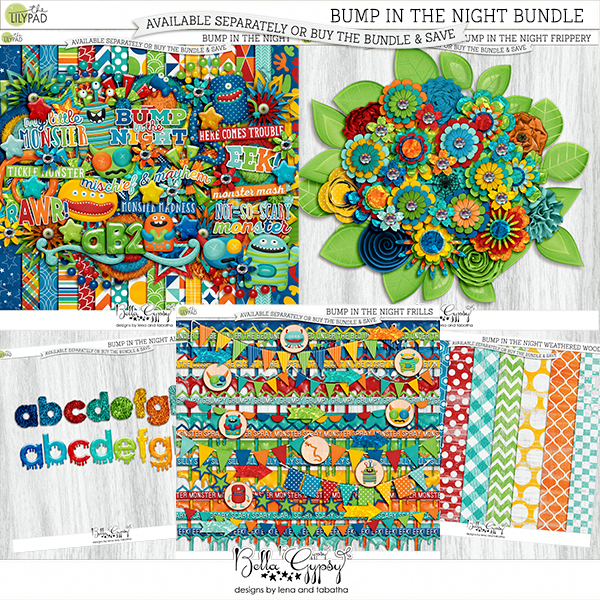 For this month ONLY, save yourself some serious moolah by picking up the kit with the coupon code bg_bumpkit50 and the bundle with the coupon code bg_bumpbundle50. Those coupons are good for HALF OFF the regular price. How great is that?! 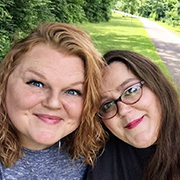 We’d love to see what you create! Post your beautiful pages over in the TLP gallery and link us up here so we can ooh and ahh over them all month long. 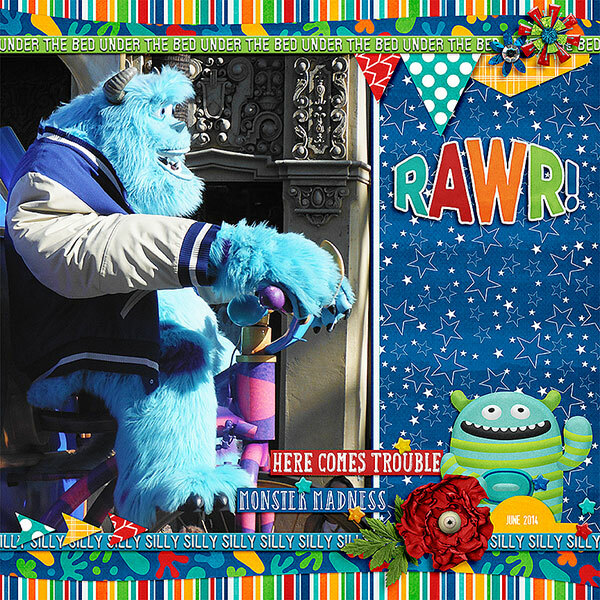 Happy shopping & scrapping! 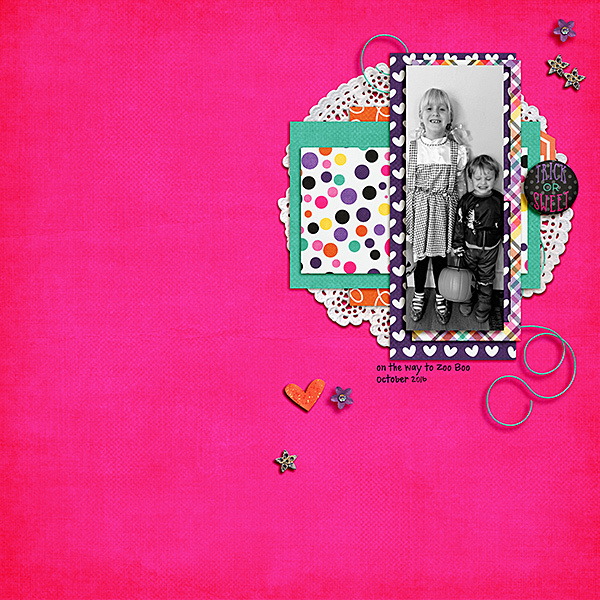 We’ll be back in a few days with some Digital Scrapbooking Day fun for everyone.